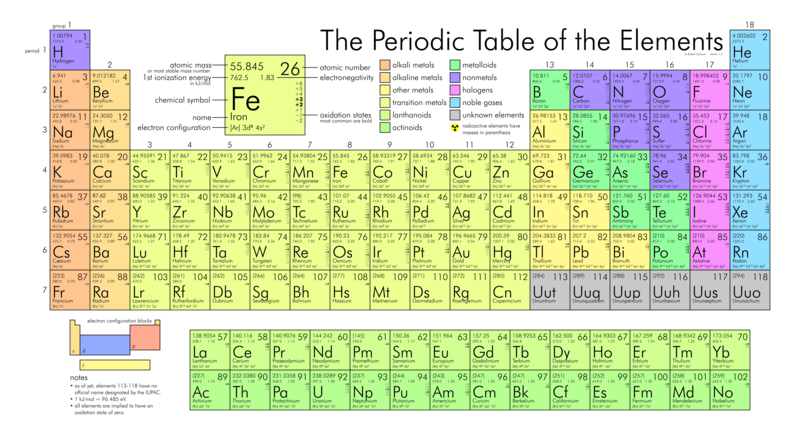 Clicking on the table will lead you to my elements- information chart on my old school’s web site. Trying to edit html for tables on WordPress is too tedious! To view the Wiki periodic table below, you could click here. Here’s one from Eric Scerri. Add period’s n (principal quantum number) to angular momentum quantum # , l ,of corresponding s, p, d or f orbital & you get this neat arrangement, preserving triads & adding 1 more. See Journal of Chemical Education article for more details. W. H. Eugen Schwarz Prof. Dr.
And finally a dream table for stamp collectors who are chemists.